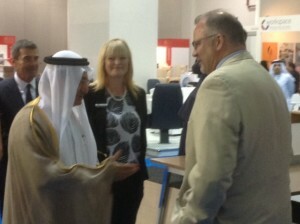 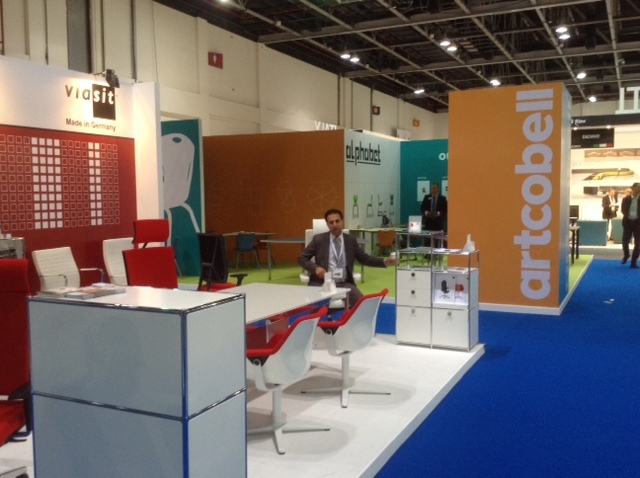 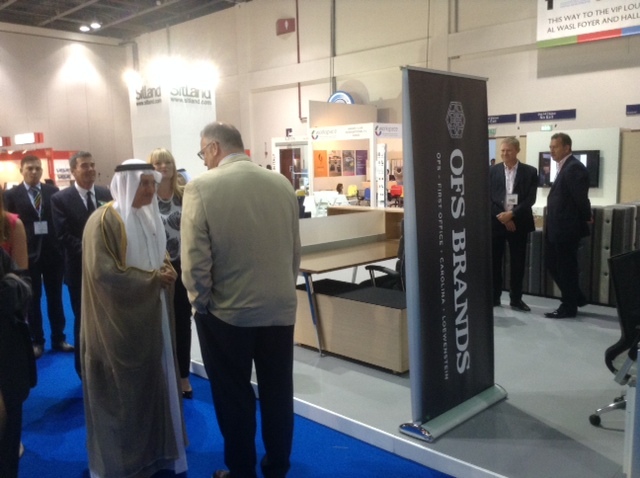 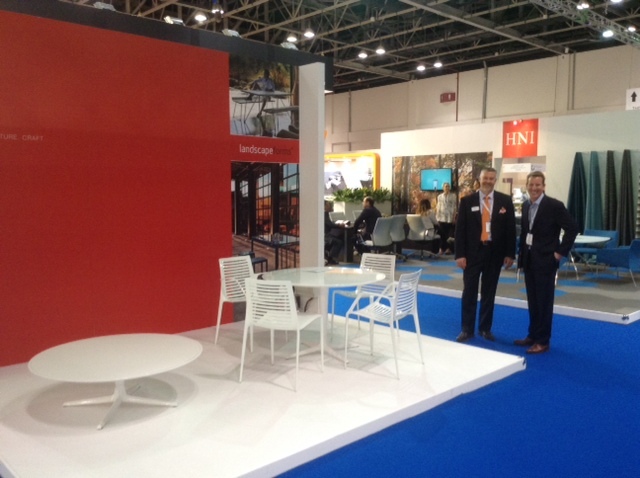 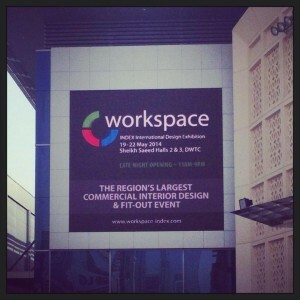 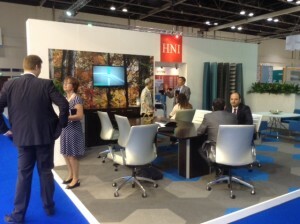 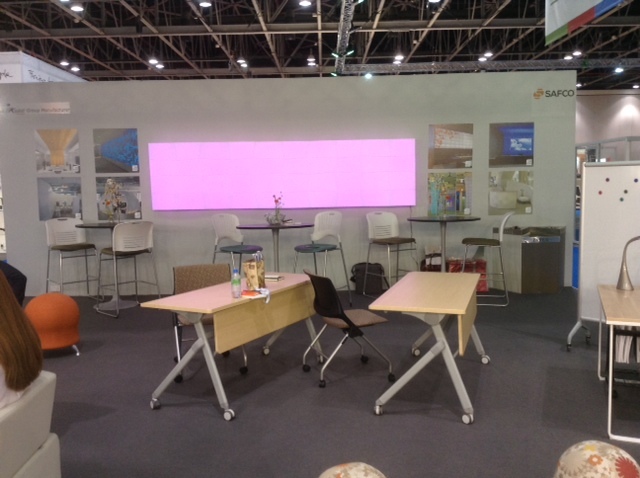 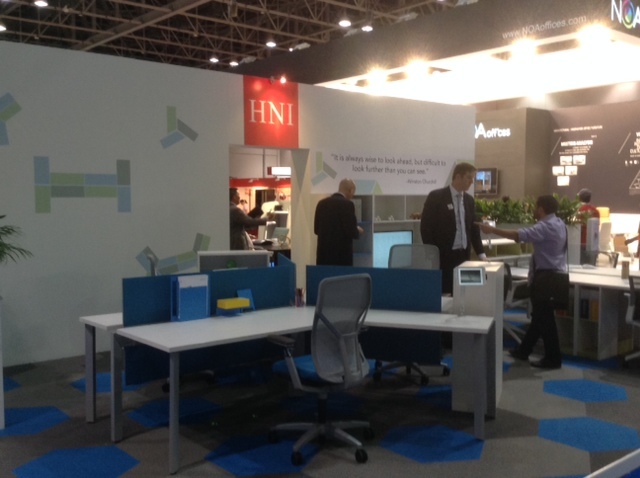 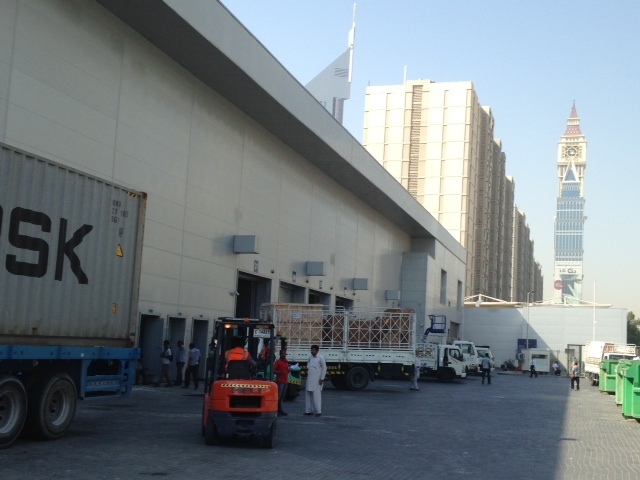 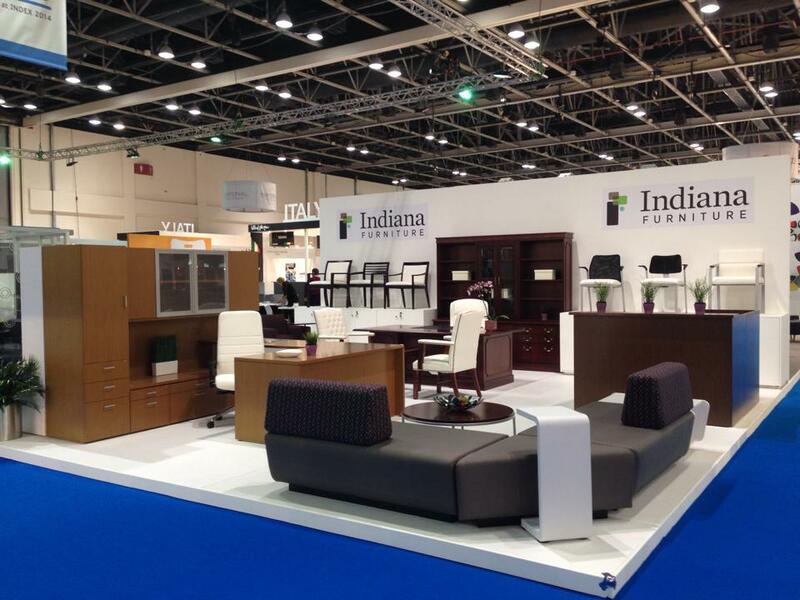 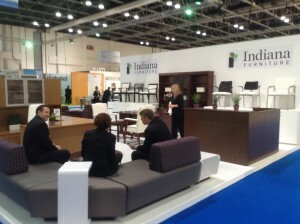 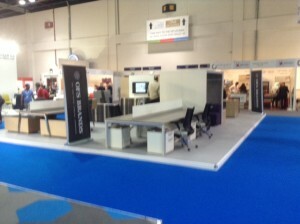 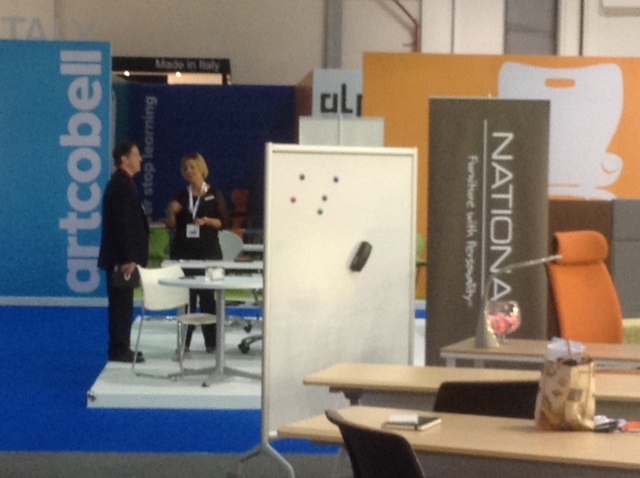 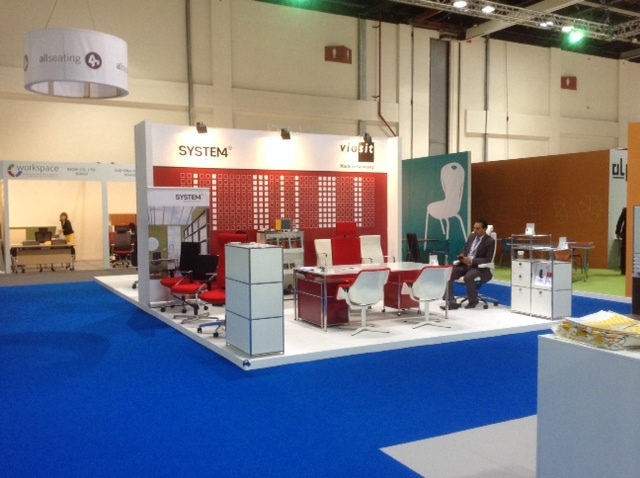 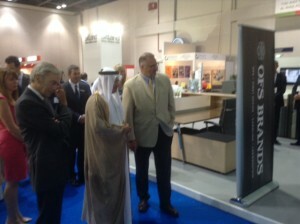 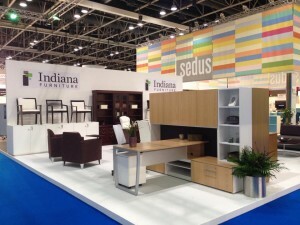 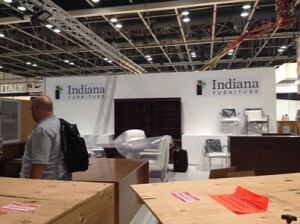 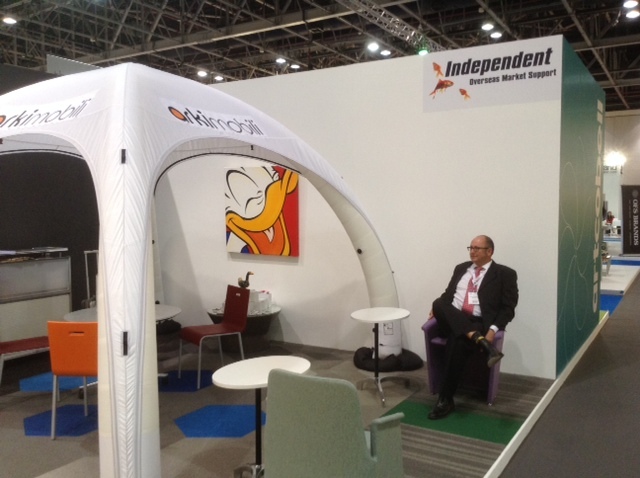 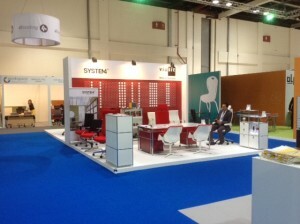 For the second consecutive year, the INDEX and workspace at INDEX exhibitions ran alongside each other at the Dubai World Trade Centre, 19-22 May 2014. With a combined history of 37 years in the marketplace, INDEX and workspace at INDEX form the MENA region’s largest and most attended business-to-business platform for architecture and design professionals seeking to source interior design products and services for their residential, retail, hospitality, commercial, education, and healthcare projects. 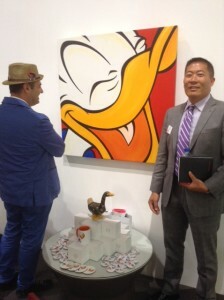 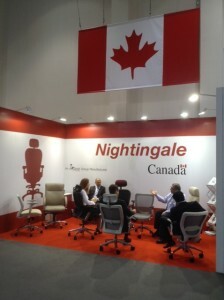 Both shows achieved a number of key successes this year, with INDEX achieving a 25% increase in the size of the exhibition, and workspace at INDEX achieving at 116% increase in the total number of attendees – statistics that clearly illustrate the healthy nature of the region’s booming interiors and fit-out industries. With the number of construction projects in the GCC due to complete in 2014 set to top US$128 billion (a 92% increase on 2013 completions), the level of sales generated as a result of exhibiting at this year’s shows also increased – INDEX reported a 34% increase in the value of orders made and workspace at INDEX reported a 140% increase in the value of orders placed. 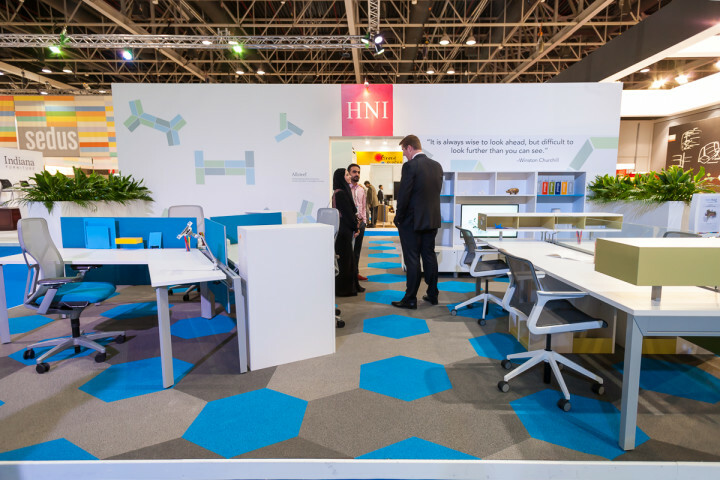 The detailed Post Show Report for the 2014 show is now available for download from our website here, and illustrates in detail the key statistics and success measures for INDEX and workspace at INDEX 2014. 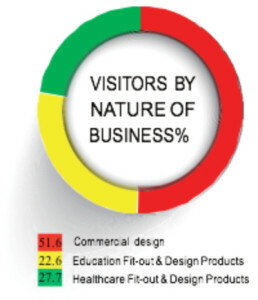 All statistics regarding visitor and exhibitor profiling have been taken from either the 2014 visitor survey or from the final attendance registration reports – both of which are compiled by independent companies.